In 1774 large science was taking place in the heart of Scotland. Two men were about to weigh the earth. 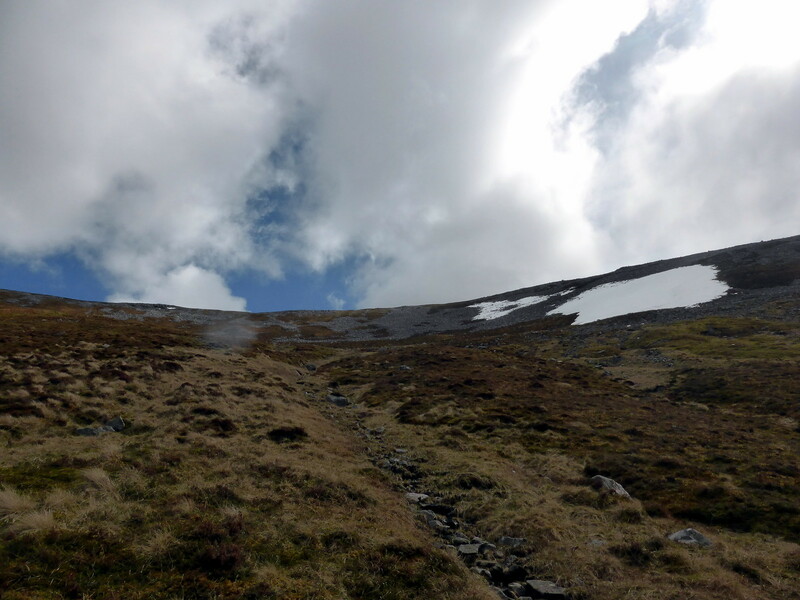 This was done using plumblines and measuring how much the hill in Perthshire, called Schiehallion, displaced them. 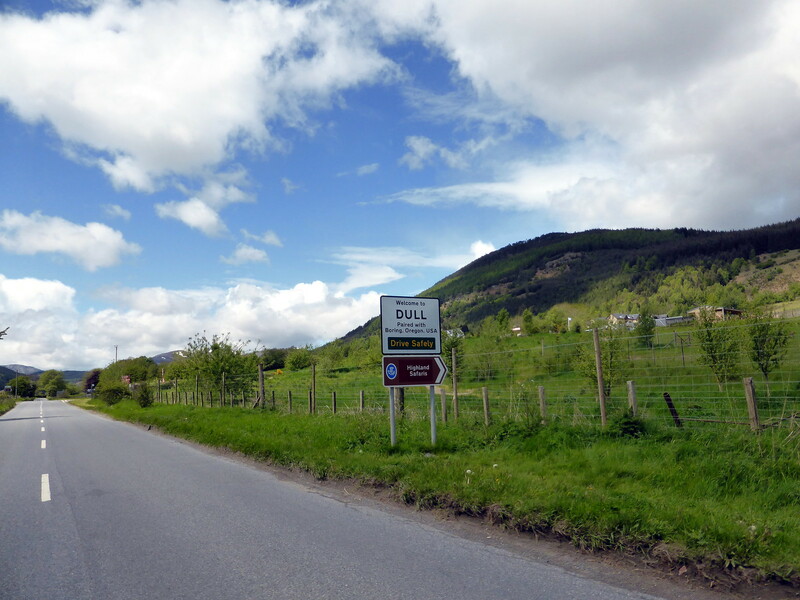 Schiehallion was chosen for its uniform appearance and relative accessibility. The two people responsible for the experiment were the astronomer Nevil Maskelyne and the surveyor Charles Hutton. Charles Hutton, in order to make calculations of the volume of the mountain, pioneered the use of contour lines. These were essential in joining up measurement points to create a continual observation. 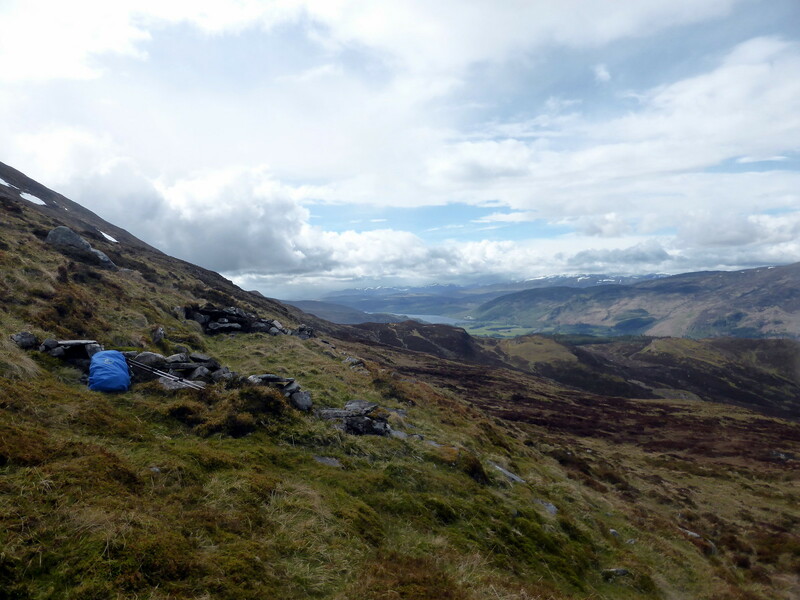 Maskelyne set up a cabin on each side of the mountain where he could live and take astronomical observations and plumbline readings. 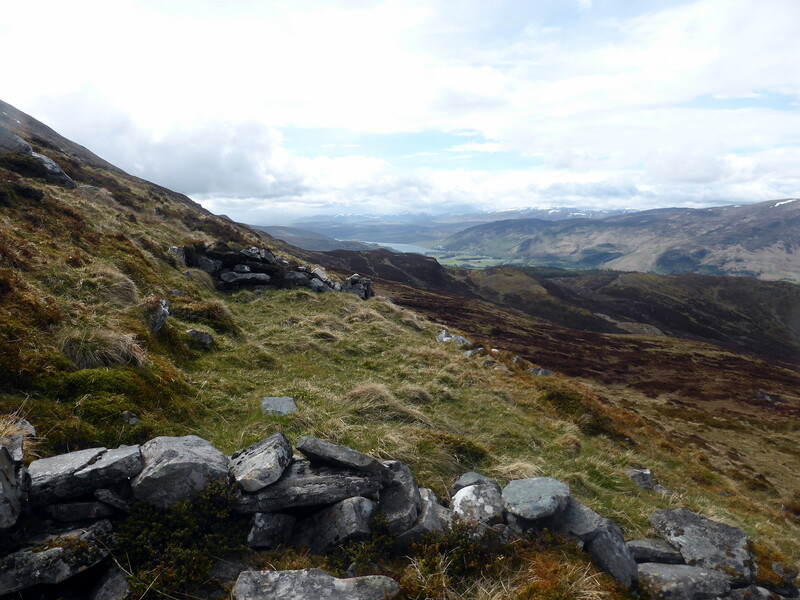 The hut on the north side of the mountain famously burned down during the whisky fuelled celebrations of completing the observations, taking with it a local boys precious fiddle. Upon returning to London Maskelyne compensated the boys loss by sending him a replacement fiddle, a Stradivarius. A good account of the Scheihallion experiment can be found in Rachel Hewitt’s: Map of a Nation. Which also provides an excellent account of the early days of the Ordnance Survey. 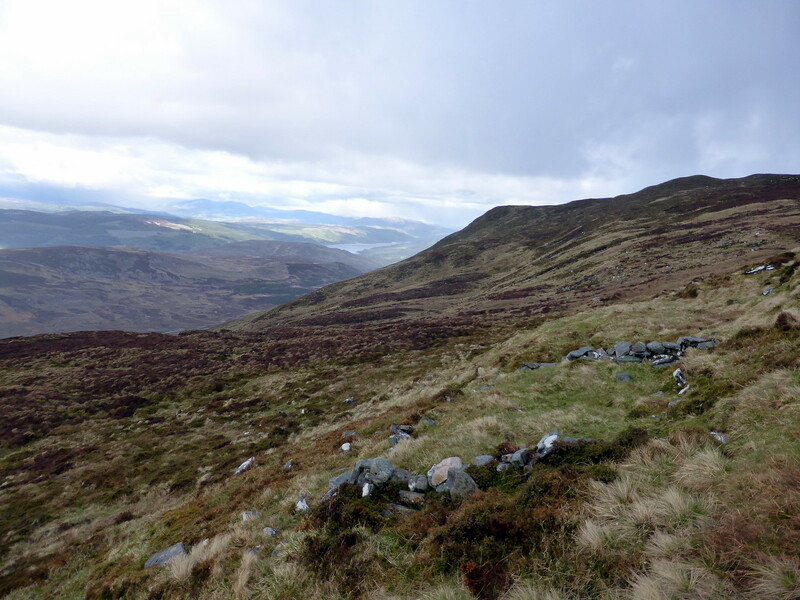 My goal for the trip was to find the remains of Maskelyne’s ruined observatory, which according to some reports could still be found on the northern slopes of the mountain. 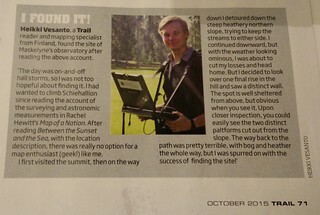 The quest was inspired by Simon Ingram. 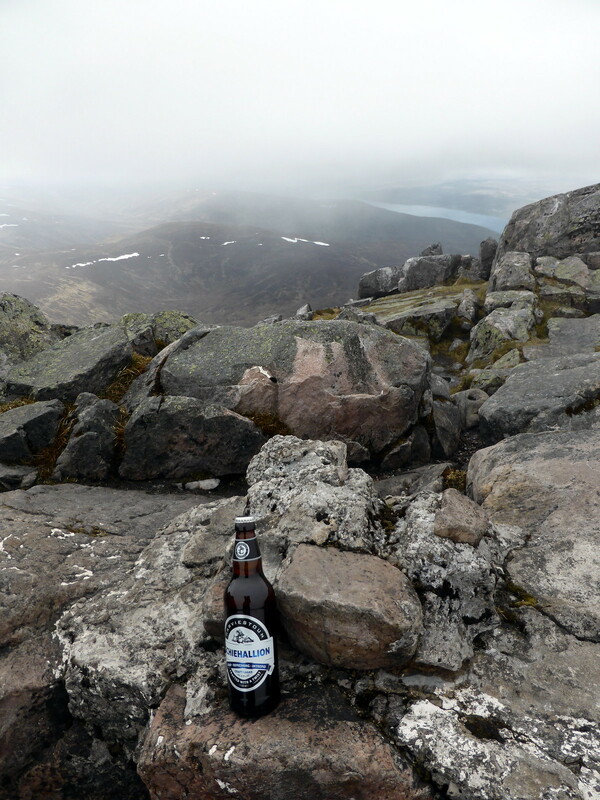 Whose account of climbing Schiehallion in Between the Sunset and the Sea is definitely worth a read. I used the notes found in that book to narrow the search area. I set off, driving past Dull (Paired with Boring, Oregon), which was not a sign of how the day would turn out. 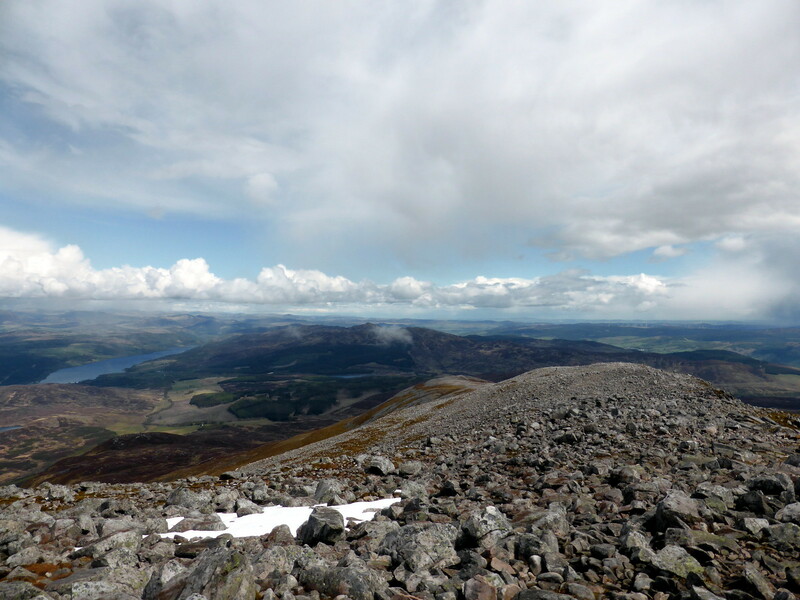 The first views of Schiehallion do not show the characteristic conical shape, rather a gradual slope. However the uniformity can be seen in the Ordnance Survey One-inch to the mile, Popular edition, Scotland, 1920-1930. 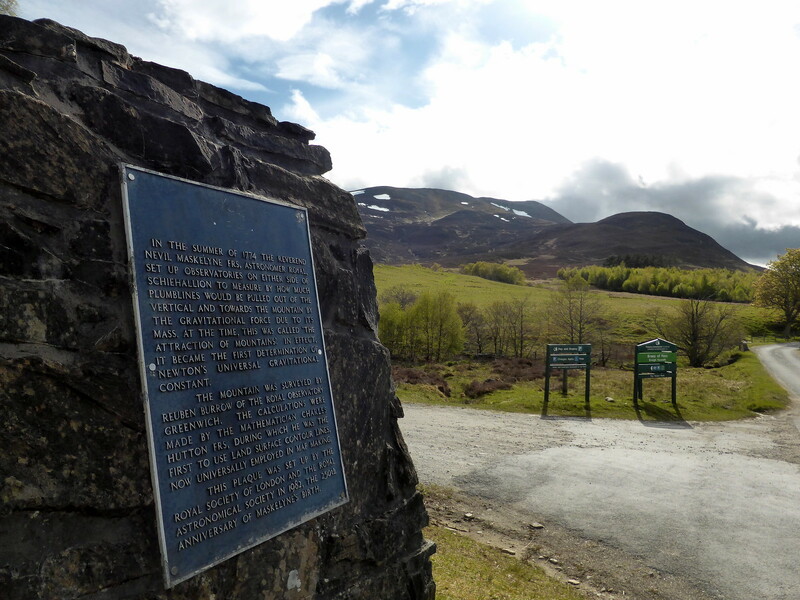 At the head of the car park there is a memorial to the observation work that took place on the hill. 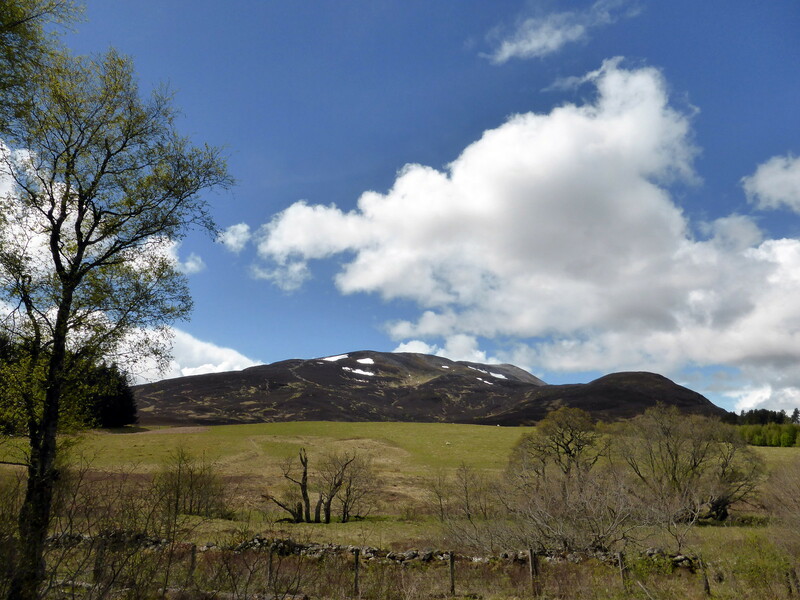 Schiehallion from the car park (parking is £2, and only coins are accepted), with a suggestion of nice weather ahead. Unfortunately the weather in Scotland is never predictable. With hail one minute. 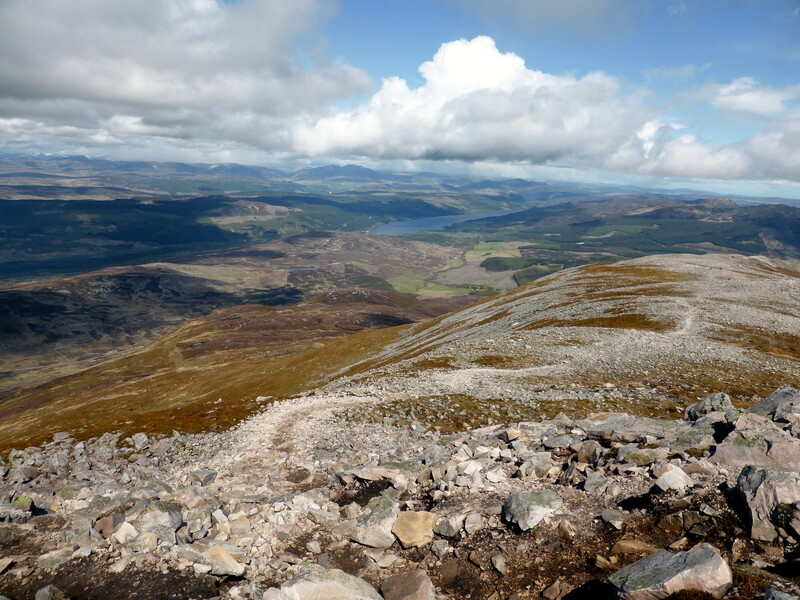 View from the top of Schiehallion. 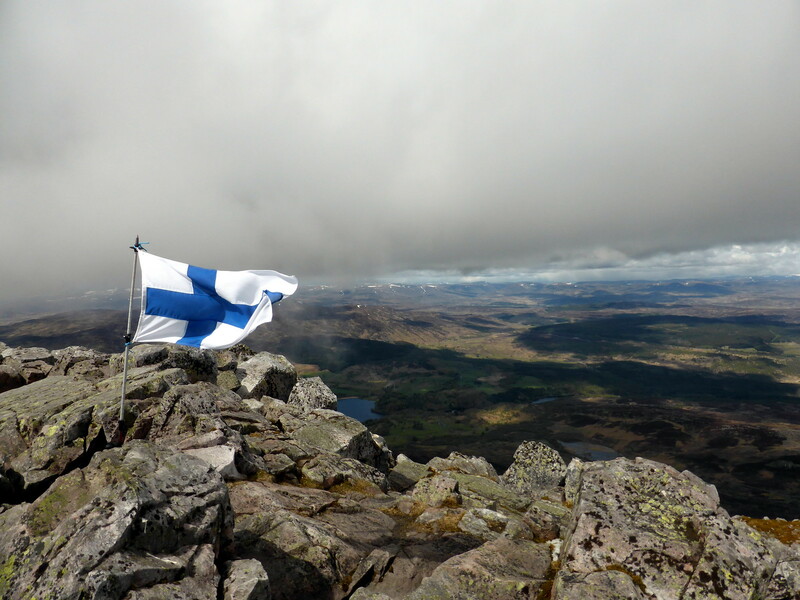 My goal was to attain the summit, and on the way down break off from the path and head downslope. 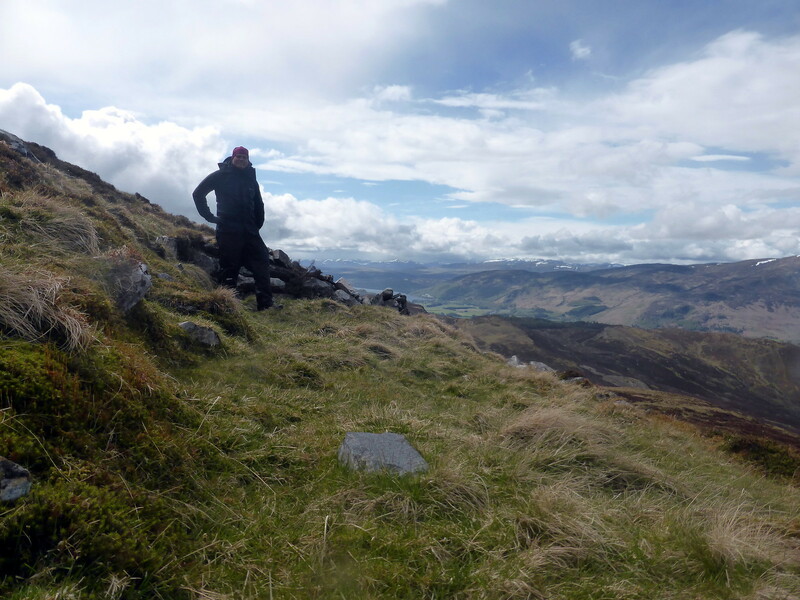 The remains of the Ordnance Survey trig point at the top of Schiehallion. The view of the northern slope, so the observatory remains would be somewhere down there. There were a couple of promising piles of rocks that could be seen from up high, but upon closer inspection turned out to be… piles of rocks. View back up to the ridge. Northern slope. 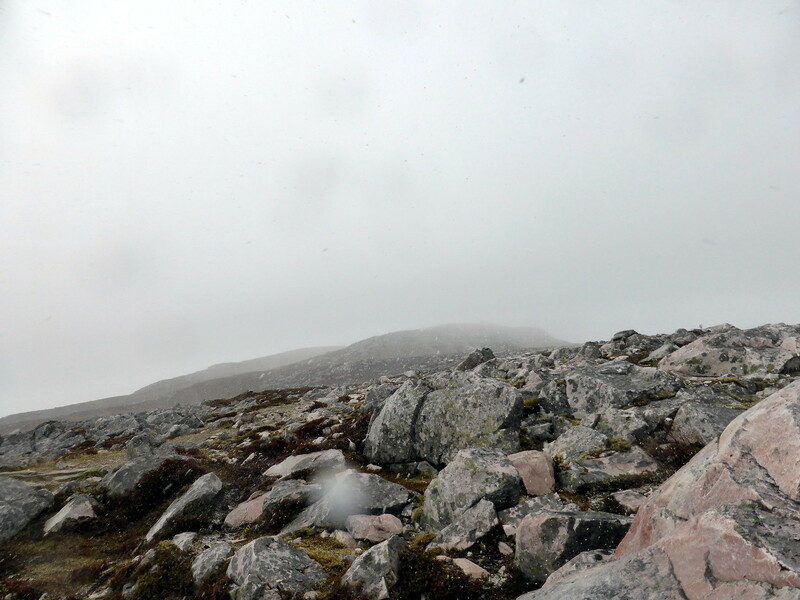 The terrain was not difficult, but the weather was not ideal. I was just about the give up the search, but after climbing one final rise I saw a suspiciously uniform pile of rocks. The remains of Maskelyne’s observatory. One platform was for the cabin, with the other one for the astronomical instruments. A job well done. 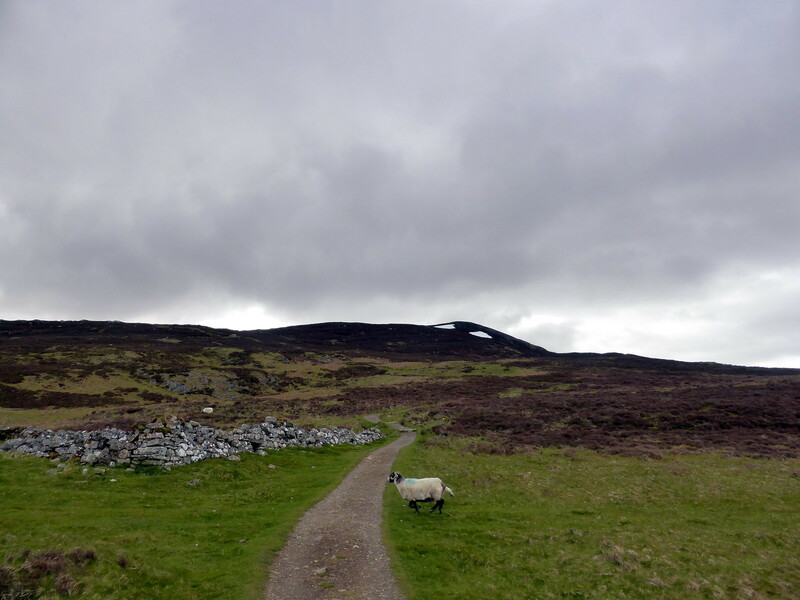 The way back was very boggy. I took some solace in the fact that I was contouring around the hill that established contour lines. I was also spurred by the success of actually finding the site. 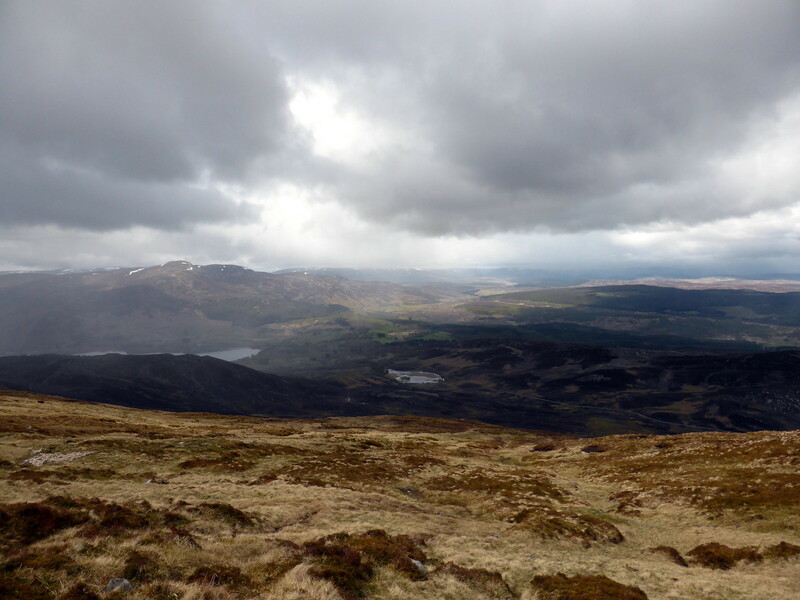 Final view back to Schiehallion. A successful journey, and excellent adventure. If you want to visit the site I would recommend reading the description in Simon Ingram’s: Between the Sunset and the Sea, and baseing your own search on the description provided. 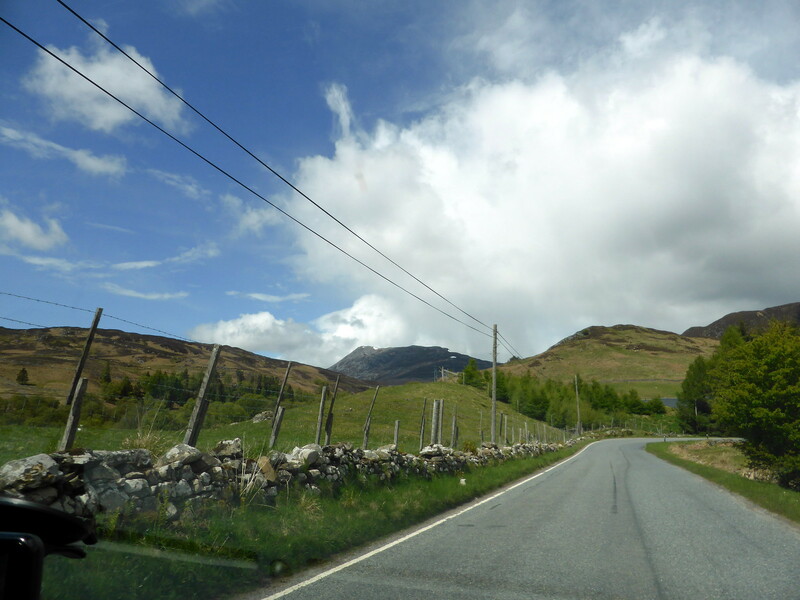 This entry was posted in All, Historic Maps, Scotland and tagged featured on 06/02/2015 by Heikki Vesanto.